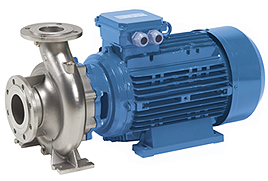 Applications : Self-priming centrifugal S-series pumps are used for pumping clear or dirty liquids with solids up to 76 mm (3"). The special design makes them suitable for abrasive liquids. 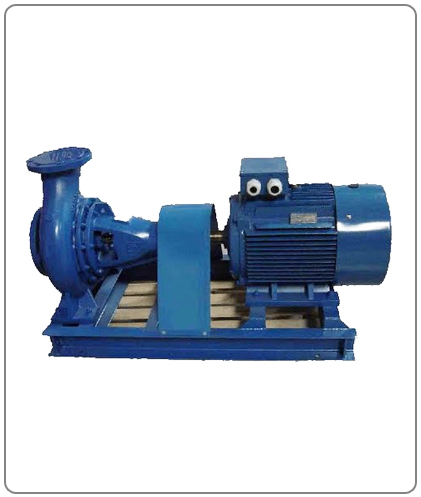 Description : «S» series pumps are horizontal, one-stage, self-priming centrifugal with an open impeller handling large solids up to 76 mm (3"). 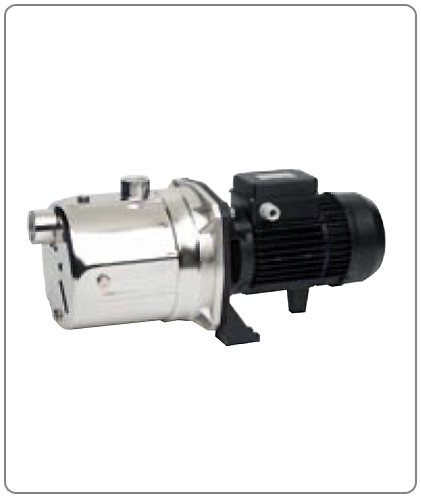 The «S» series is quick self-priming pump. Foot valve is not necessary. 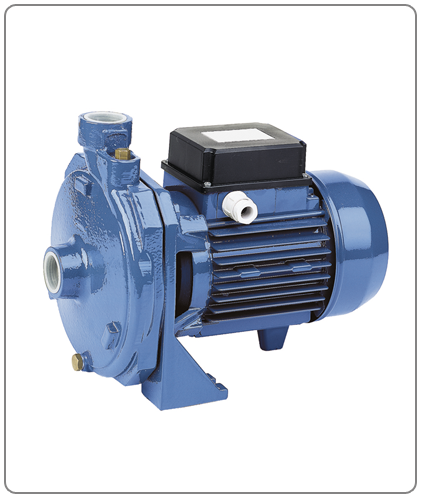 The pump primes and re-primes automatically to depths over 7,5 meters (25 feet). 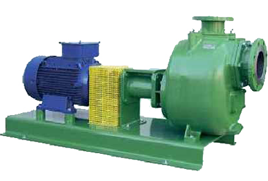 With easily replaceable wear plates, these pumps have a high resistance to abrasion. The impeller can easily be inspected through a large cover. 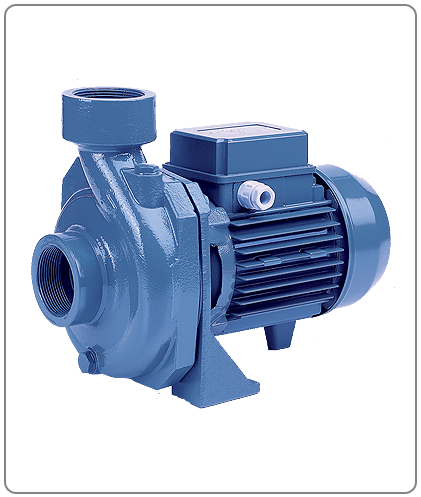 All pumps are equipped with externally lubricated mechanical seals with hard faces. Lubrication prevents damage during dry running. 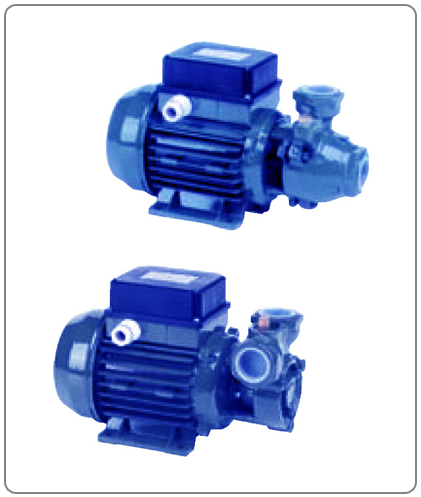 «S» series pumps are supplied in cast iron, stainless steel fitted, all stainless steel as application require. 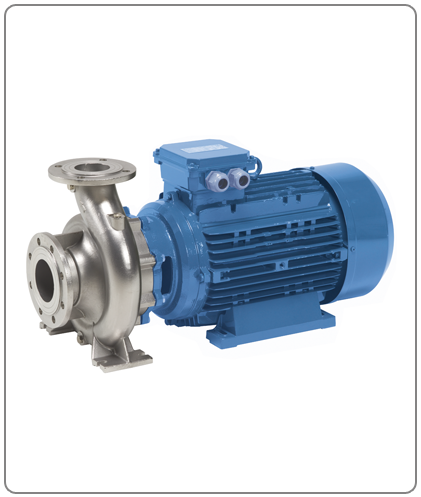 Normalized pumps according to EN733 and pumps exceeding the norm, available in different typology (close coupled, with stub shaft or bareshaft), and many materials (carbon steel, cast iron, bronze, stainless steel) from 0,75 to 500 kWs of power. 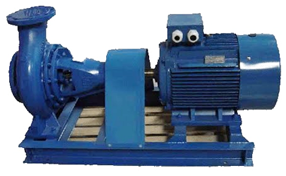 Submersible pumps (from 4" to 14") and motors (from 4" to 12") up to 300 kWs of power and in different metallurgy (carbon steel, cast iron, bronze, stainless steel, DUPLEX ). 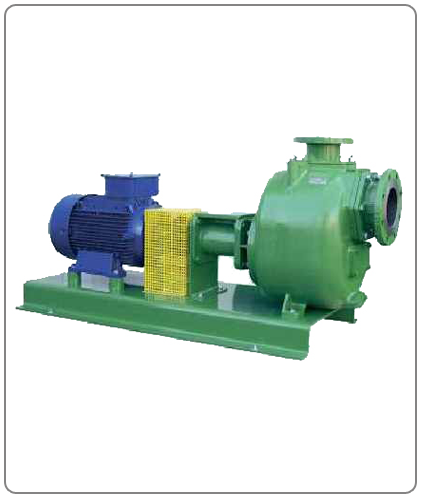 Vertical and horizontal multistage pumps , with powers from 0,75 to 500 kWs.